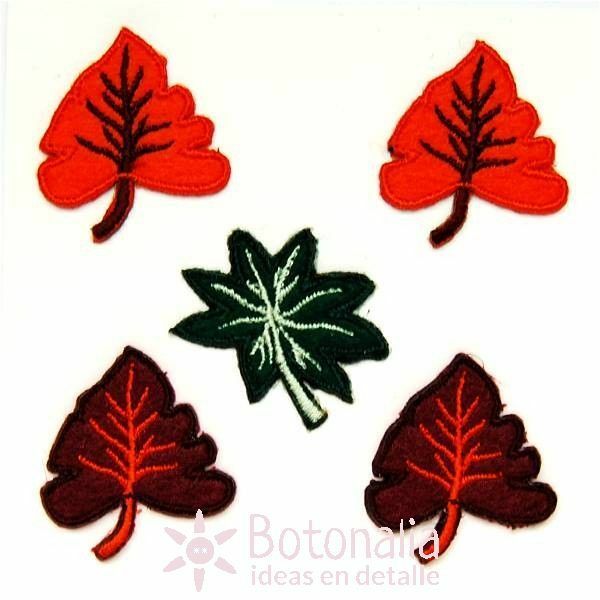 Embroidered self-adhesive stickers with shapes of leaves. 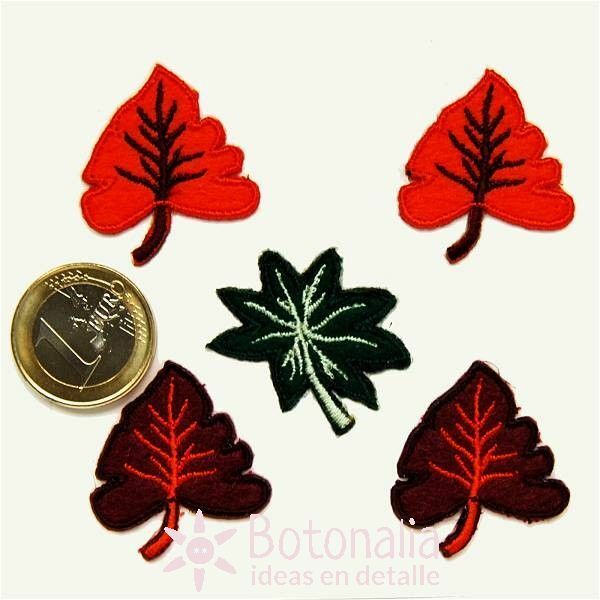 Product Description: Embroidered stickers with shapes of autumn leaves. Specially indicated to be used in scrapbooking and card making projects.